Homepage | Donahue's Florist Inc.
We are committed to offering only the finest floral arrangements and plants, backed by service that is friendly and prompt. Because all of our customers are important, our professional staff is dedicated to making your experience a pleasant one. That is why we always go the extra mile to make your floral gift perfect. Let us be your first choice for all your floral needs. 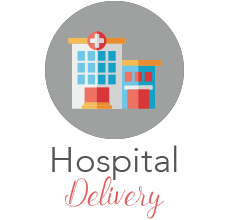 Our shop serves the following areas: Belchertown, Granby, Hadley, Ludlow, Palmer, Pelham, South Hadley, Ware, and Wilbraham. 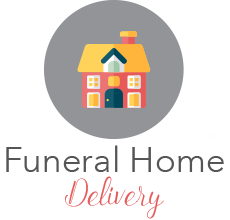 We offer expanded delivery service for funerals, weddings, corporate and special events. 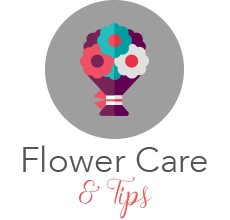 We also offer wire service to send flowers anywhere in the continental U.S. through one of the many florists in our network. Please call us at (413) 323- 5503 for assistance. We specialize in the following services: sympathy tributes, weddings, showers, corporate events, and floral arrangements for any occasion. We offer a variety of fresh cut flowers, green and blooming plants, and fruit baskets. Due to local and seasonal availability the types and colors of flowers available may vary. We make every effort to fill our orders as close as possible to the styles shown in the photos on this site. We may substitute as needed to ensure prompt service and delivery; any substitutions of flowers or containers will always be of equal or greater value. Please feel free to call us to confirm the flowers in stock today and order early if possible for any specialty flowers.